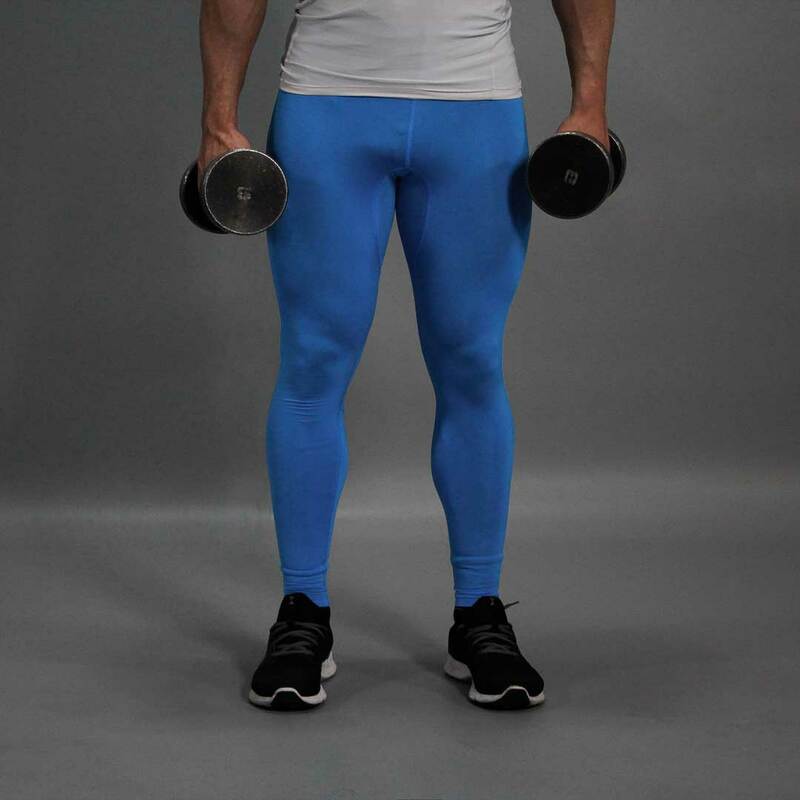 Stand straight with a dumbbell in each hand. This will be your starting position. 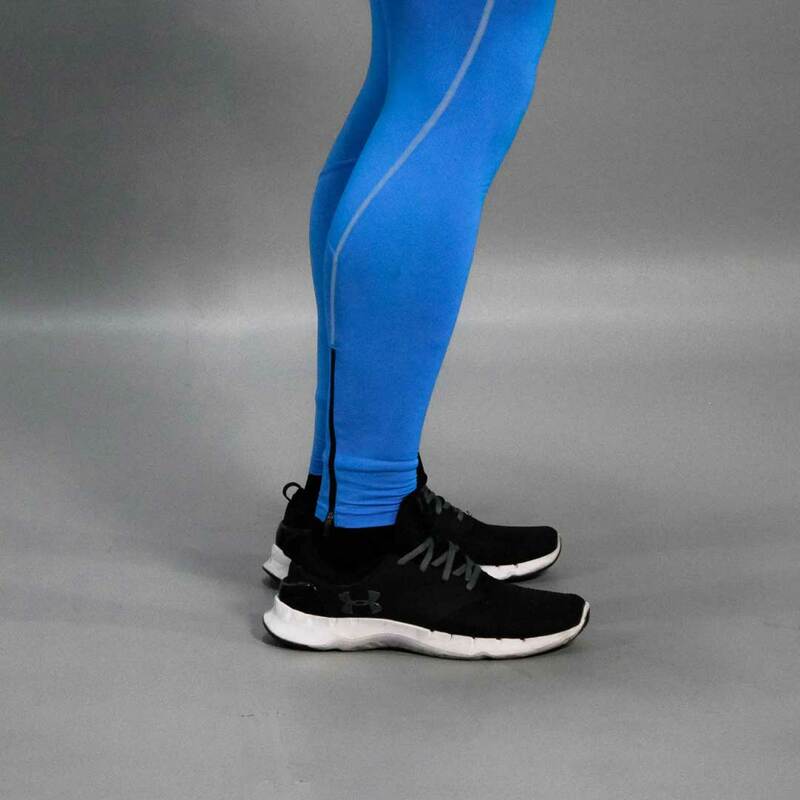 Point your toes either straight (to hit all calf parts equally), slightly inwards (for emphasis on the outer side) or outwards (for emphasis on the inner side). Exhaling, raise the heels off the floor by raising up on your toes. Hold the top contraction for a second or two. 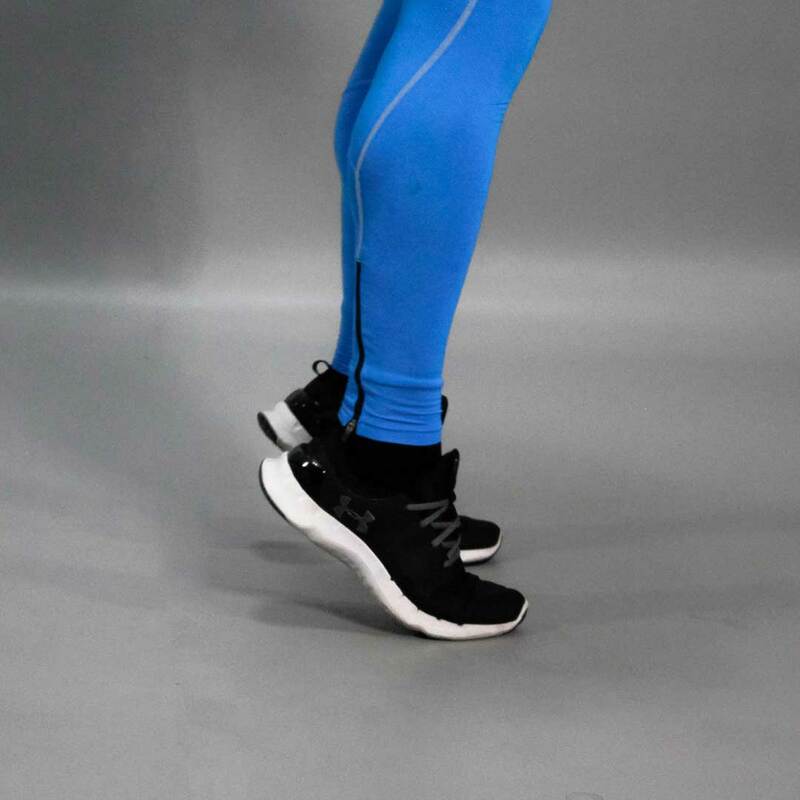 Inhaling, go back to the starting position by lowering the heels on the floor. Place your toes on a sturdy and stable wooden board (that is 2–3 inches tall) so that your heels touch the floor. This will fully stretch and load your muscles throughout the exercise. As you become stronger you may need to use wrist wraps to avoid injuring or having the dumbbells slip out of your hands.